Way more addicting. Way more flappy. This is the only bird you will ever need. 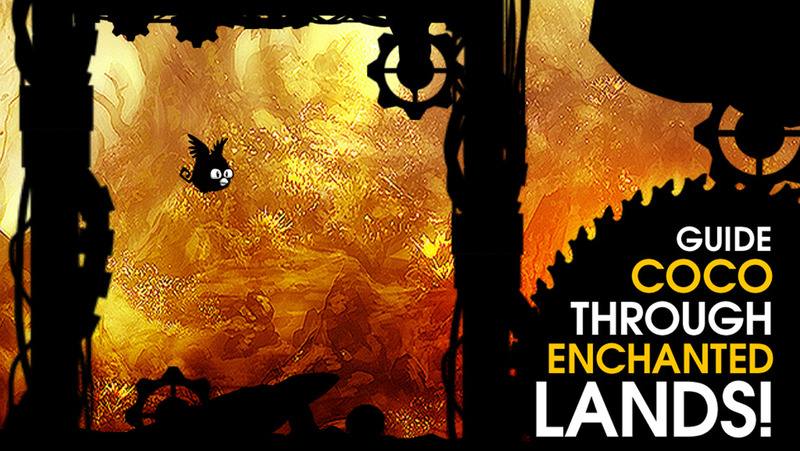 Prepare to become insanely addicted to this game that is fun for all ages. It will keep you coming back more and more. Warning: You will be frustrated. 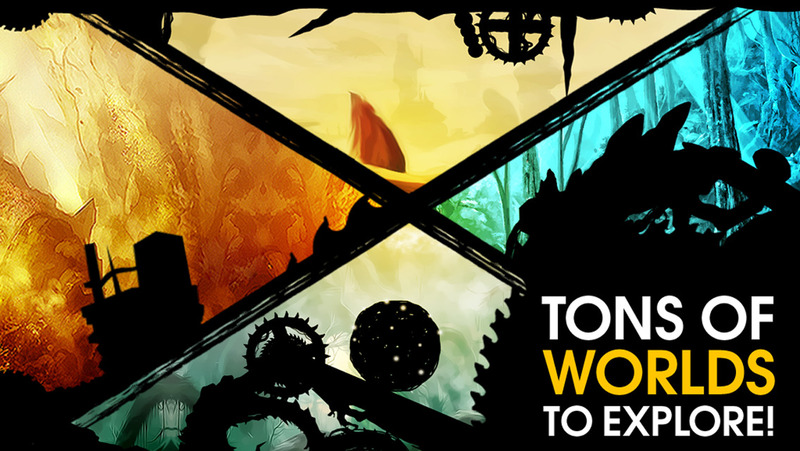 Can you overcome your emotions and sharpen your gaming skills to succeed? 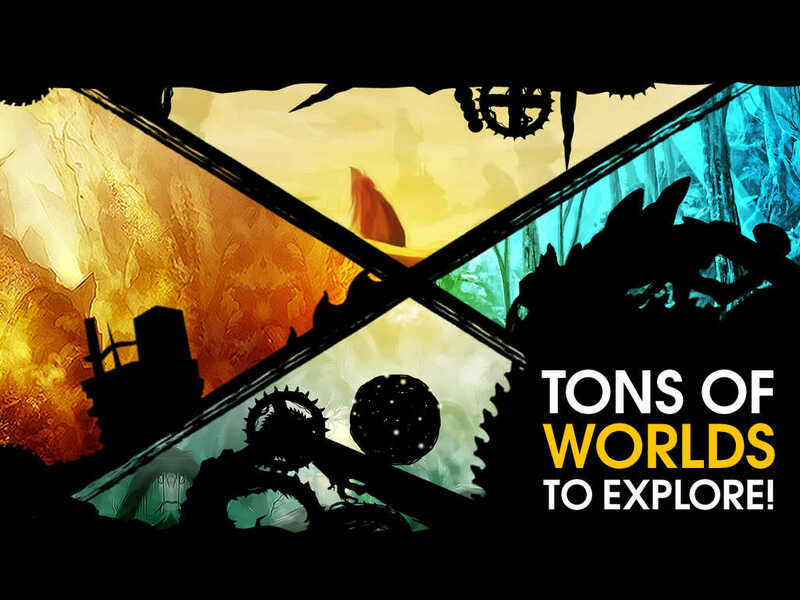 Survive by avoiding the harmful obstacles, rocks, saw blades, spikes and other objects! 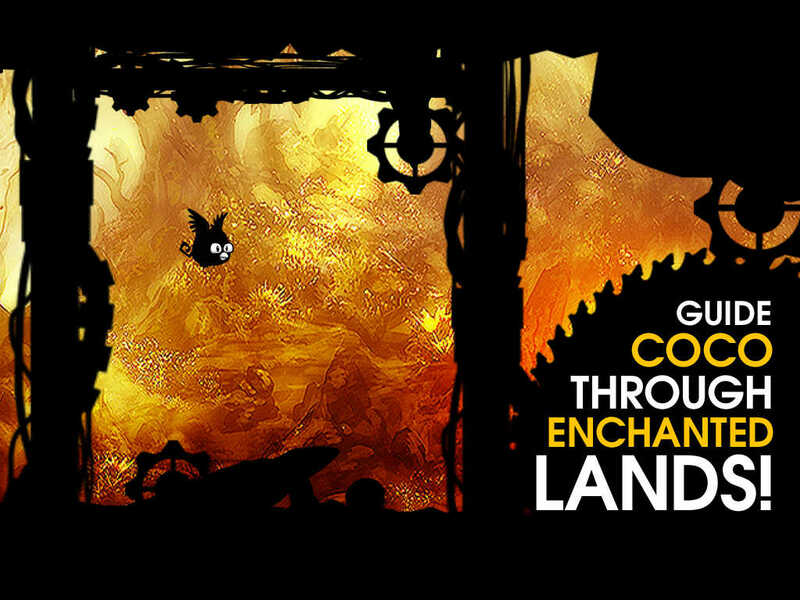 - Guide Coco through enchanted lands! 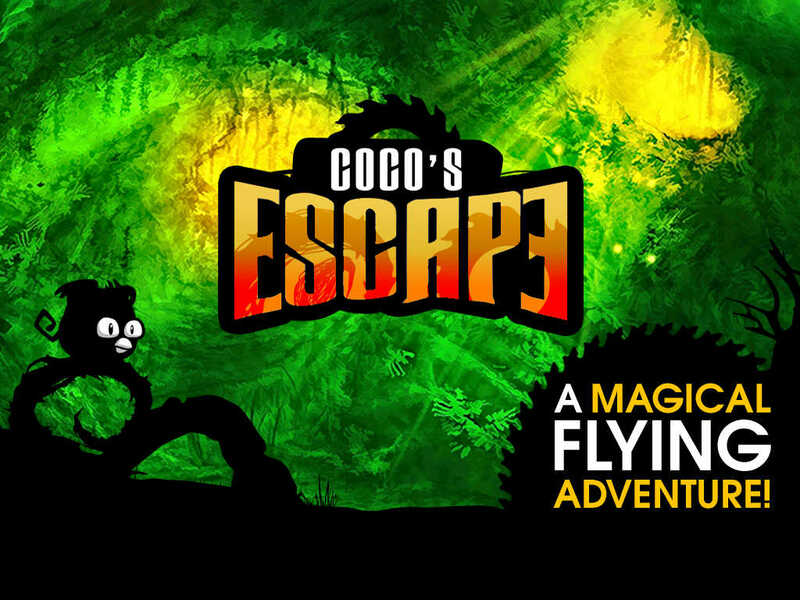 - Tap the screen to make Coco Jump! Tap 2x or more for higher jumps! - Watch for lights and firefly clues! - Game Center Enabled! Compete with your friends for the highest scores in Game Center Leaderboards! 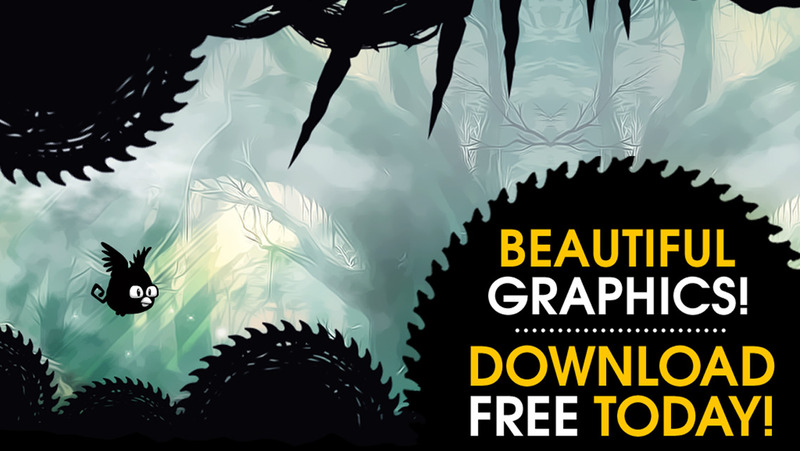 - Beautifully designed levels and graphics. Thanks so much for playing and all of your comments! Minor bug fixes in this update. PLEASE UPDATE YOUR REVIEWS so we can keep improving. It really helps. Thanks so much!